What’s your favorite science fiction movie? Who is the greatest comic book superhero ever? When you watched that movie or read that book, did you know you were at a place where theology, morality, and pop culture meet? During these encounters, you laughed, cried, or thought deeply about what was occurring, because you were able to connect with that character or relate to that situation. Some of these encounters made you think about the potential for forgiveness, redemption of “villains” or maybe offered comfort during a time of grieving. There is no doubt that pop culture mediums have challenged and inspired us in the best of ways. 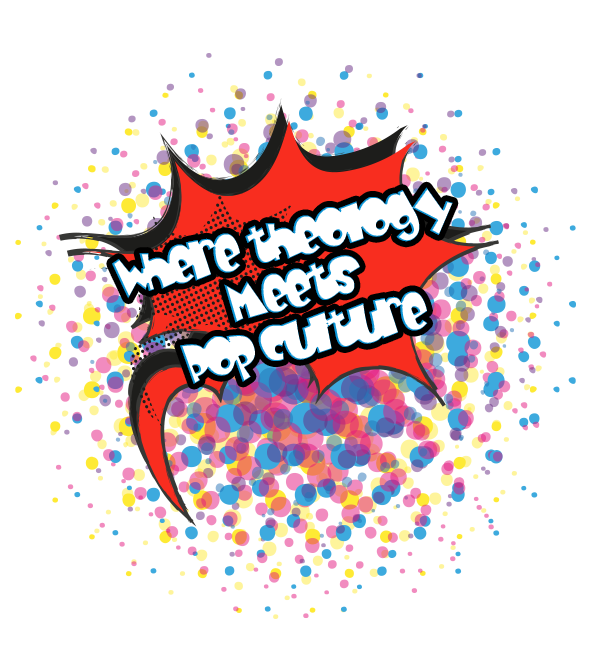 ΘeoCon welcomes you to the place where theology and morality meet pop culture and where faith meets fiction. In a comic-con style venue, ΘeoCon will offer you a chance to explore connections between speculative fiction, fandoms and pop culture, and how myths make meaning in today’s world!! !